Oil Control Hydraulics was founded in Italy in 1973 and began producing motion control valves evolving to become leaders in the design and manufacture of hydraulic valves. In 2005, Oil Control hydraulics became part of the Rexroth Group. 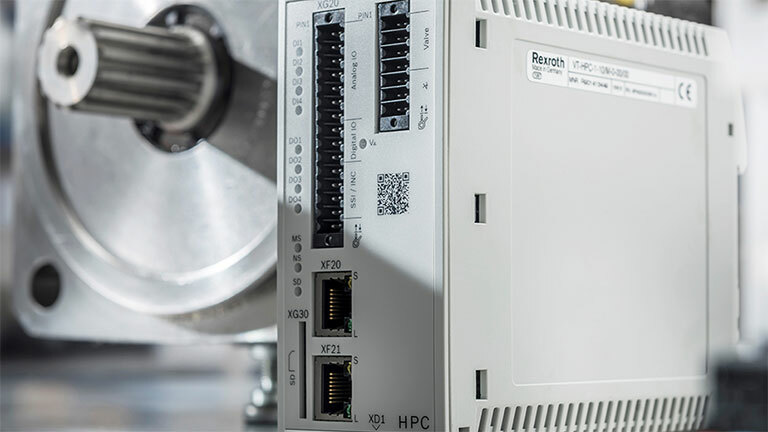 Bosch Rexroth Oil Control S.p.A. now designs, manufactures, supplies motion control valves to the mobile machinery market.